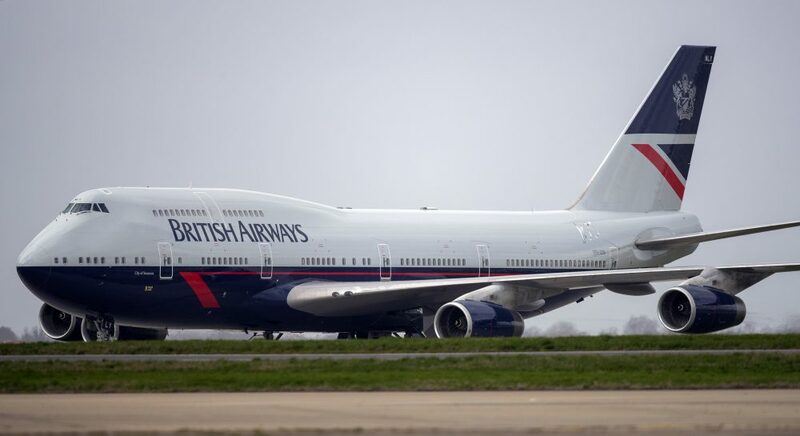 A March 25th British Airways flight seemed to be going perfectly well…until passengers realized the plane had landed in the wrong country. The flight, which left from London City Airport, was supposed to land in Dusseldorf, Germany. However, it took off in the wrong direction and landed in Edinburgh, Scotland instead—more than 500 miles from its intended destination. Oops. A woman named Sófia Szabó told CNN that she first realized something was wrong when she looked outside her window to see mountains instead of the “usual German industrial landscape.” As more and more passengers started to notice they were in the wrong country, a flight attendant asked for a show of hands for the people going to Germany—and everyone on the plane raised their hands. London City’s official Twitter account later apologized for what happened, explaining what had led to the unfortunate mix-up. "As pleasant as Edinburgh is this time of year, we’re sorry that passengers travelling to Dusseldorf on BA3271, operated by WDL Aviation, initially landed in the Scottish capital, rather than their intended destination," they wrote. "This was due to an incorrect flight plan submitted by WDL." The plane was eventually refueled and redirected to Dusseldorf, where passengers were left with a very, uh, amusing story.